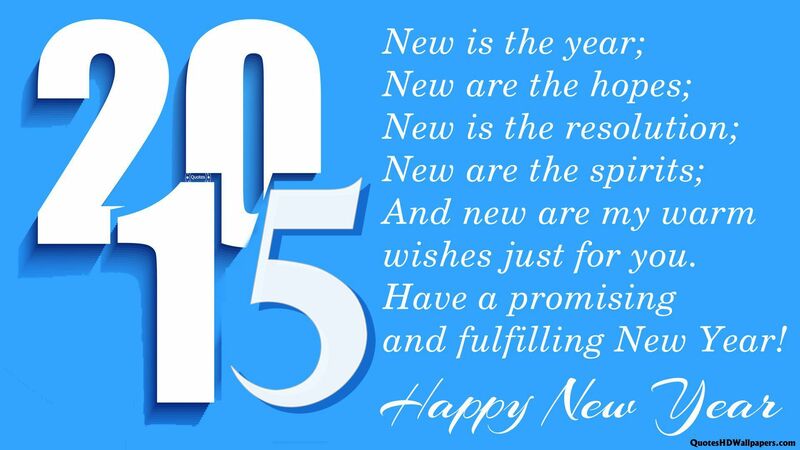 I wish you all a happy, healthy, safe and prosperous New Year. Thank you Brad. I wish the same to you brother. I pray that all is well with you. Thats whats up. Glad to hear that brother. Peace and blessings. Have a fantastic day. Thank you brother. And the same to you and your family. Peace and blessings.